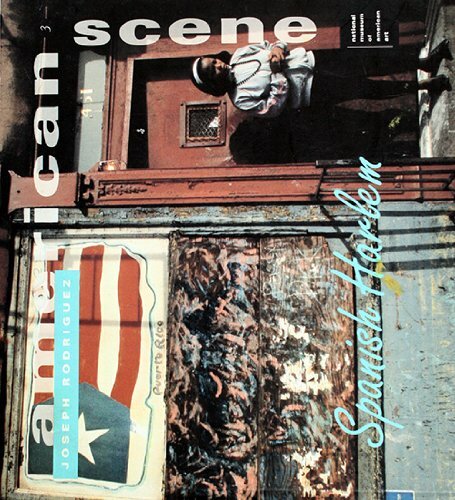 This is the latest addition to the National Museum of Art series, "American Scene" and focuses on the work of Joseph Rodriguez, who has been photographing Spanish Harlem since 1986. Over the years, Rodriguez has documented not only the changes that have occurred in Spanish Harlem, but also, and more importantly, the vibrant and vital cultural traditions that have remained. Rodriguez's photographs and Vega's essay are a wonderful testament to the Spanish Harlem of today, revealing the many different sides of life in this extraordinary place.